Mama of two boys, we are always on the go. I try to stick to all natural products and feel passionate about it. 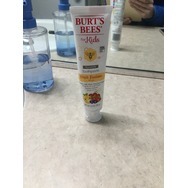 Burt’s bees for kids fluoride toothpaste Recommended? You Betcha! 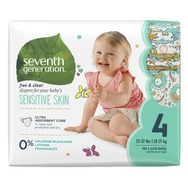 Seventh Generation Free & Clear Diapers (Size 4) Recommended? You Betcha! 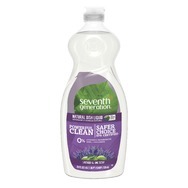 Seventh Generation Dish Liquid - Lavender Flower & Mint Scent Recommended? You Betcha! 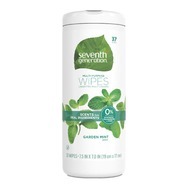 Seventh Generation Multi Purpose Wipes - Garden Mint Recommended? You Betcha! 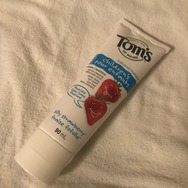 Tom’s of Maine Children’s Toothpaste Strawberry Recommended? You Betcha! 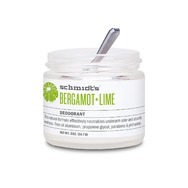 Schmidt's Deodorant - Bergamot and Lime Recommended? You Betcha!